With the holiday season in full force, we have the perfect thing to get you in the spirit. 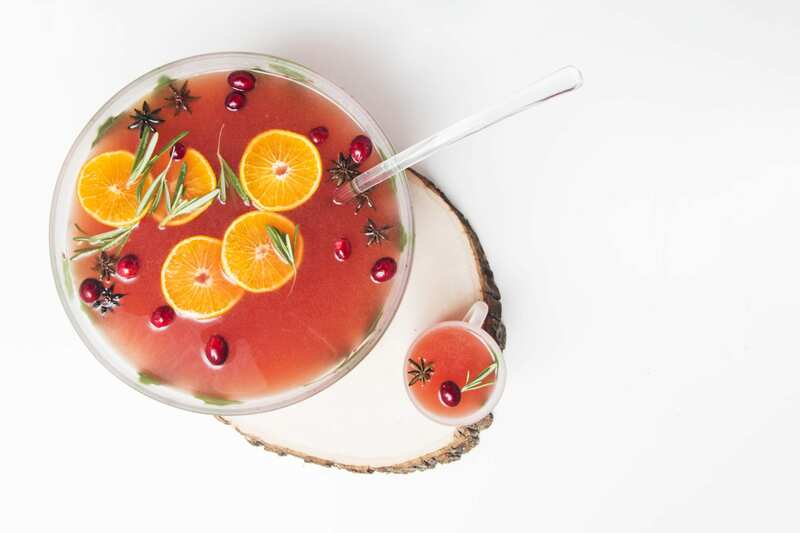 Whether you’re entertaining friends and coworkers or are just in need of a festive pick-me up, Travis Nass’s Greetings of Cheer holiday punch is everything you need to get that extra jingle in your bells. This punch was such a hit at our Friendsgiving last month, we knew we couldn’t just keep it to ourselves. (It is the season of giving after all!) Check out the recipe below. Sipping this will ensure your next holiday gathering is a success!